In a nutshell, it's a platform as a service (PaaS) for HTML5 web apps. You could think of it as Heroku for the front-end. It provides a streamlined developer workflow and a suite of cloud-based smart hosting modules that are highly complementary to your custom app code running in the browser. Why do developers choose Aerobatic? Why do you like Aerobatic? What are the cons of using Aerobatic? How much does Aerobatic cost? What tools integrate with Aerobatic? 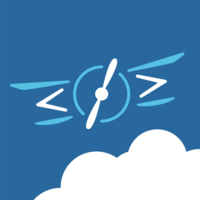 What are some alternatives to Cloud Foundry, tsuru, and Aerobatic?